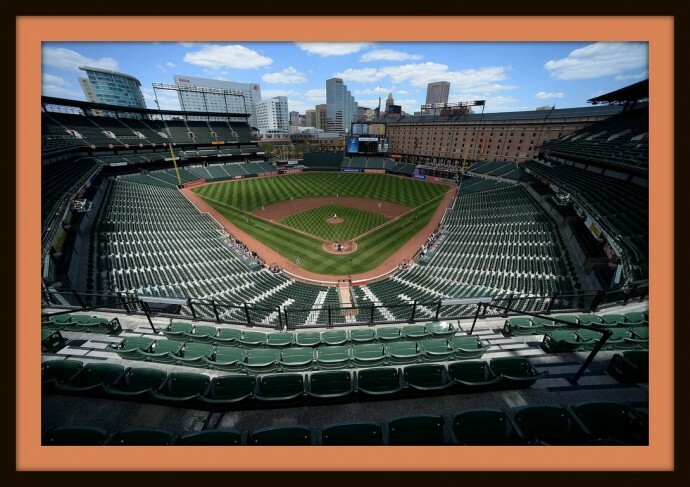 Camden Yards is beautiful while this year’s Orioles are not. When will Manny Machado be traded? 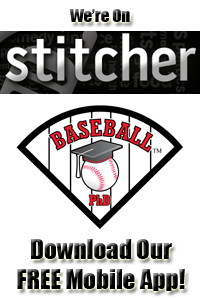 We discuss that and review the movie, The Catcher was a Spy. Ed Kasputis interviews Mr. Sports Travel aka Joe Connor about beautiful Oriole Park at Camden Yards. We’re in the Charm City as the Orioles exceed our expectations. Ed Kasputis interviews Paul Valle from eautawstreetreport.com about this year’s O’s. Both the Orioles and Nats are in first. Our PhD Committee explores the Chesapeake Bay as Joe Connor aka Mr. Sports Travel shares his wisdom about this great region. Unrest in Baltimore and a game with no fans. Our PhD Committee explores what’s next. Ed Kasputis interviews baseball author, Tim Wendel and Tony Pente from orioleshangout.com about what transpired last week. Oriole Park at Camden Yards is 20 years old as our PhD Committee enjoy this ballpark. 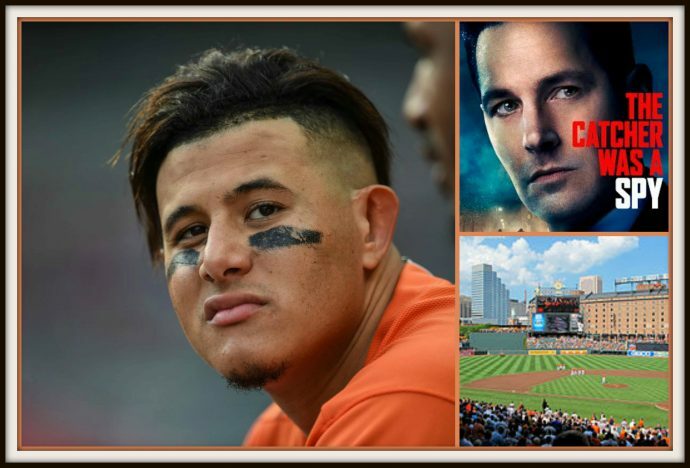 Mr. Sports Travel aka Joe Connor gives us tips about visiting Baltimore and Ed Kasputis interviews graphic design artist, Gary Cieradkowski who designed the Camden Yards scoreboard. 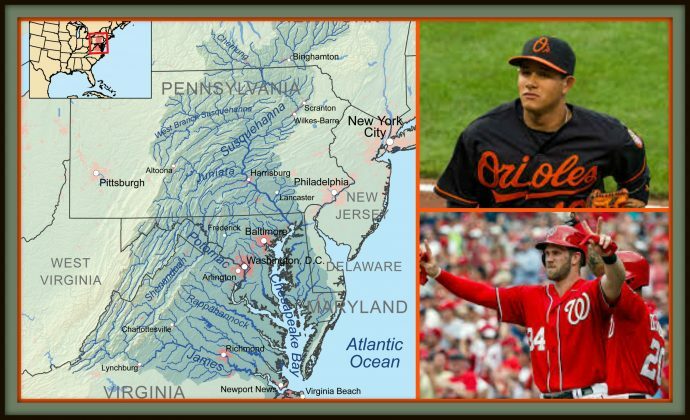 Our podcast concludes as we say good bye to Baltimore and head north to Meet the Mets! 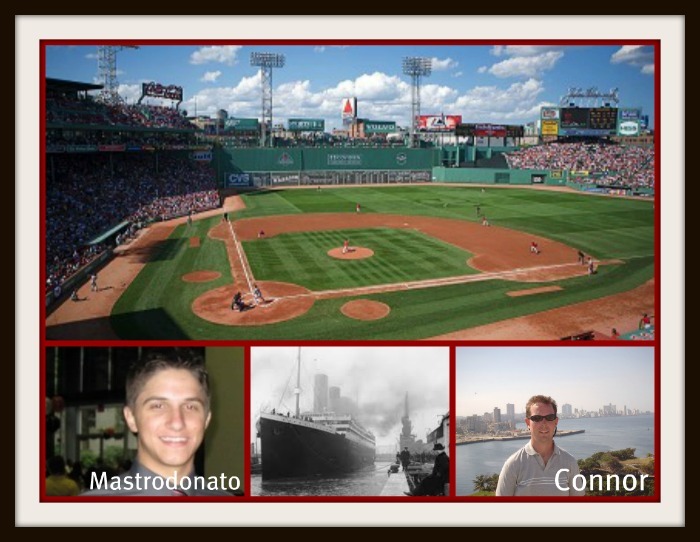 The sinking of the Titanic and the opening of Fenway Park happened 100 years ago. We remember them both as Ed Kasputis interviews Jason Mastrodonato from the Boston Globe and Joe Connor from mrsportstravel.com. The podcast concludes as we drive to Baltimore. 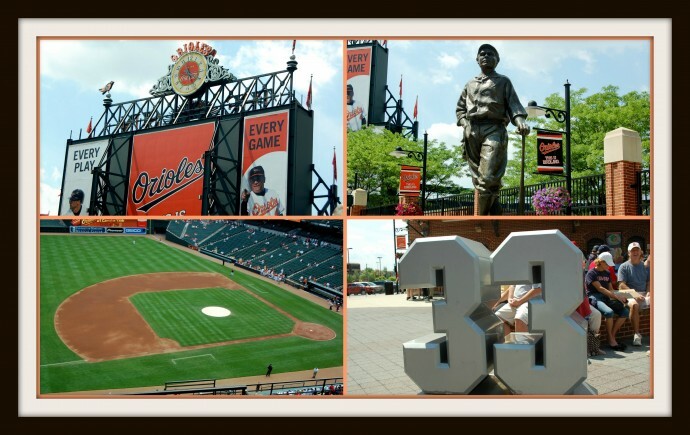 Oriole Park at Camden Yards is 20 years old! 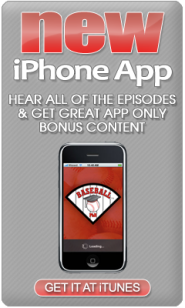 This week is Orioles week with our podcast featuring the Baltimore Orioles being released on Friday, September 9th. Ed Kasputis will be interviewing two great guests about the magic of Oriole Park at Camden Yards. 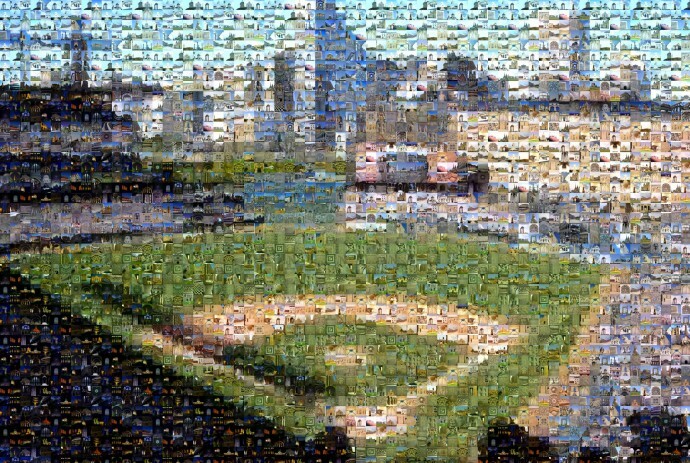 Ed will interview fellow Baseball PhD Anthony Lorenzo (who has also visited all 30 current Major League Ball Parks). You’ll hear how Anthony found the ultimate prize during a baseball road trip to Baltimore. Then Ed will interview singer and song writer, Jason Siemer. 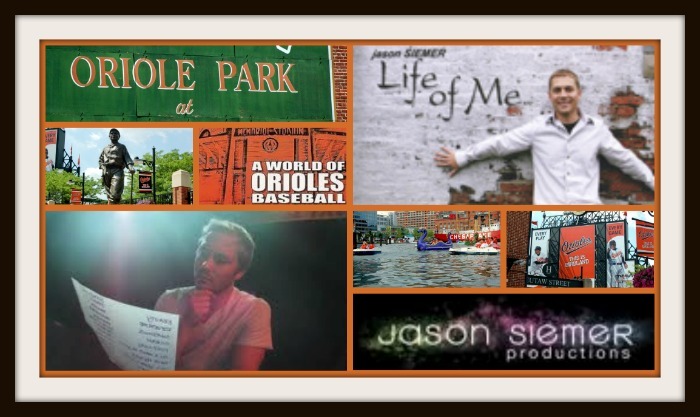 Jason’s first job was with the Orioles at the age of 21. In his spare time, he wrote the Oriole ballad, A World of Orioles Baseball. Imagine Jason playing this song to his boss who then instructed him to put the song to video in time to be played on the Oriole Park Jumbotron for opening day. Beautiful Baltimore. 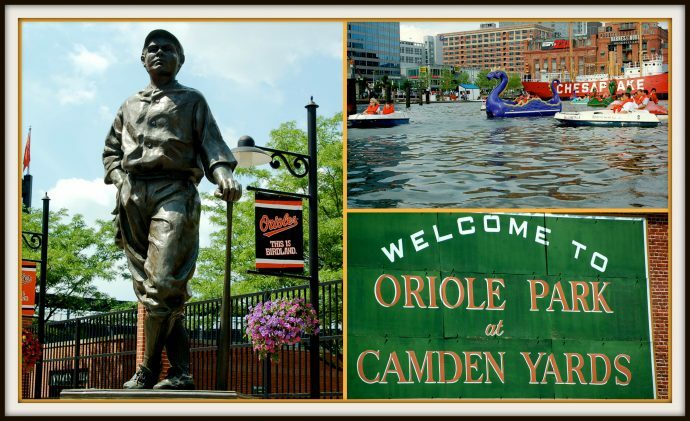 The Inner Harbor, National Aquarium and Oriole Park at Camden Yards make Baltimore a must see among baseball fans. 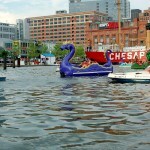 In this episode, we first review what to do and see in Baltimore. Next we get a sneak peak at Target Field which will open on April 12, 2010. 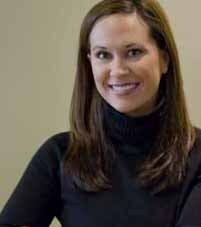 Gina Leo Stingley from Populous walks us through the features of this state of the art urban ballpark. Our podcast crew makes their 2010 Major League Predictions. 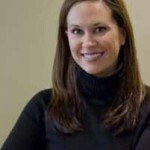 Then comes the expert. 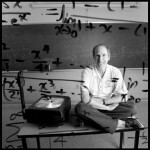 Professor Bruce Bukiet, math professor from the New Jersey Institute of Technology shares his 2010 predictions. 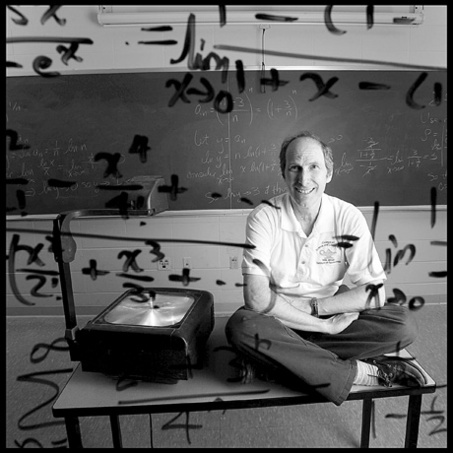 Professor Bukiet has been using math models to predict the wins and losses of each team since 1998.